A Good Week is a global celebration of all the Good that happens in the world. Over seven supercharged days, we will shine a spotlight on the people, communities and businesses who do Good. because studio did some really beautiful branding with all kinds of interactive and celebratory touchpoints! 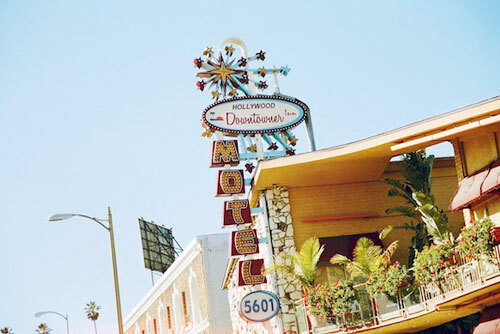 a great piece by aimee bender for afar magazine on exploring & loving los angeles sans car. i love it when people take an appreciative look at my city in a way that feels familiar to me. thanks to elle kim for design envy i’m intrigued to pick up a copy of the gentlewoman, described as “the magazine (that) celebrates inspirational, international women through its distinctive combination of glamour, personality and wit.” sounds fantastic!